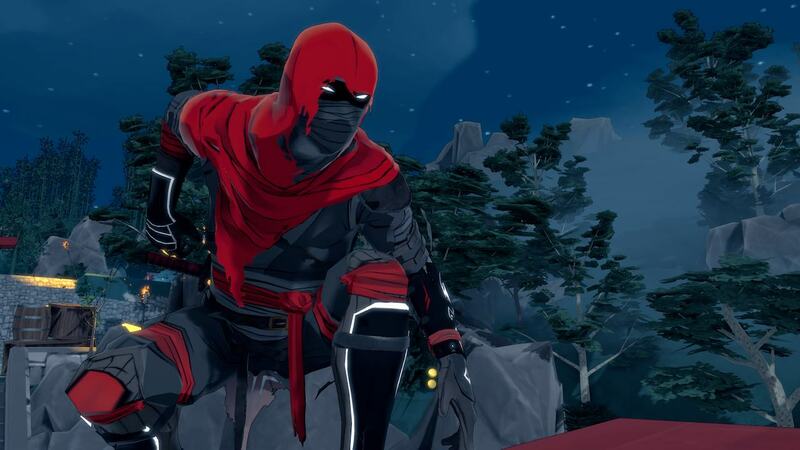 Merge Games and Lince Works have announced that Aragami: Shadow Edition will release on Nintendo Switch next month. Taking inspiration from old-school stealth games like Tenchu and Metal Gear Solid, the third-person action stealth hit has been built around two contrasting playstyles that players can freely change without punishment. Aragami: Shadow Edition will release on the Nintendo eShop for Nintendo Switch worldwide on February 22nd.